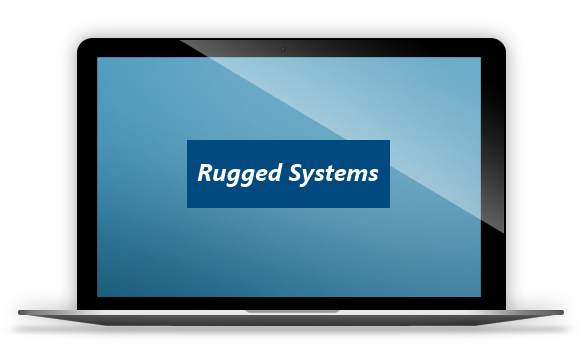 Rugged Systems provides IT support and desktop, database and web-based systems development for small-to-medium size companies. We also develop and support mobile systems for use on tablets and smartphones in the field. Rugged's services also include data management and consultancy. Our new website is currently in development.